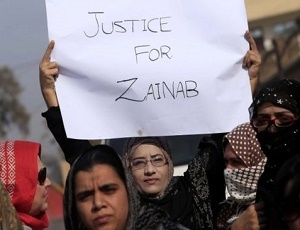 #JusticeForZainab: Anger and anguish over child's murder. 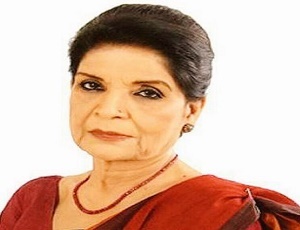 End of an era: Nation mourns Zubaida Apa's demis. 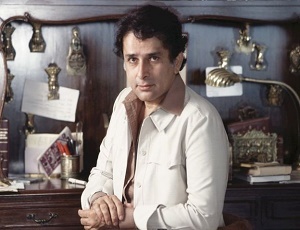 Shashi Kapoor: Remembering Bollywood's crossover star. 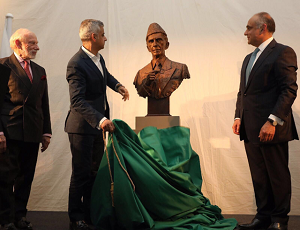 Quaid-e-Azam's bust unveiled at British Museum to mark 70th Independence of Pakistan. 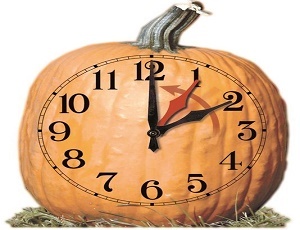 Time change: Goodbye daylight saving, hello standard. Carnival to resume sailings from San Juan, Puerto Rico on Sunday. 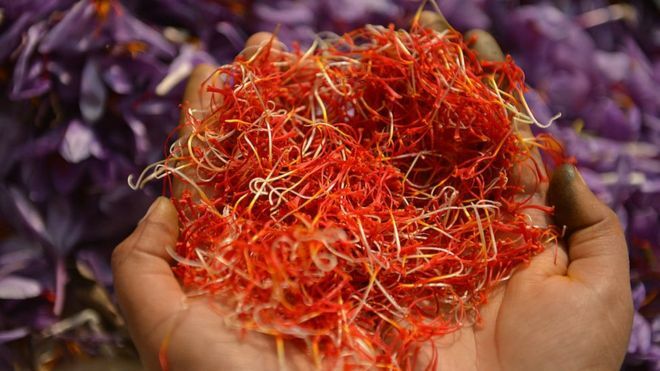 The problem for the world’s most expensive spice. 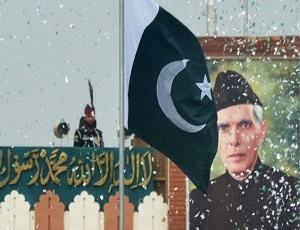 How Jinnah's ideology shapes Pakistan's identity.